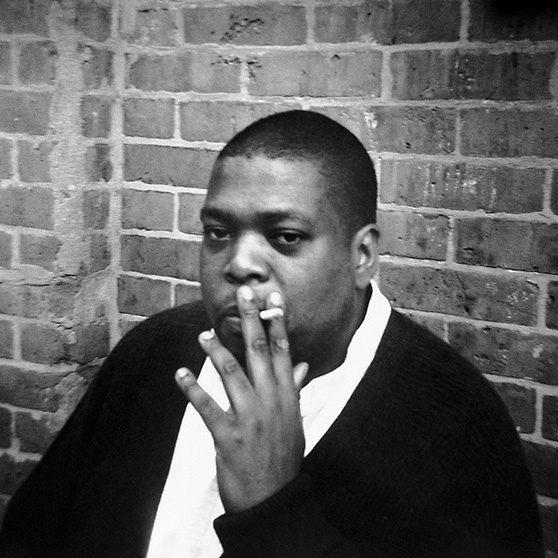 Hilton Als. Portrait by Sarah Shatz. Hilton Als, writer and The New Yorker theater critic, explored Diane Arbus’s relationship to the city of her birth and death. Als’s work is featured in White Petals Surround Your Yellow Heart.